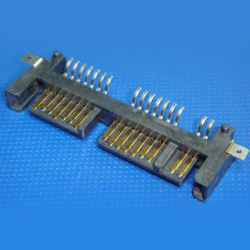 Professional Manufacturering of Cable Assembly and Connectors. Micro SATA 16P male SMT type right angle 15U gold plated. Customer designs, OEM & ODM orders are welcomed.